sorry for my English. I have the App ( Pro) on iPhone and it works fine. But now on my Android Phone it don´t open, first it´s all white and then it says: "You want to wait or close the App?" Reinstall don´t help. The Phone is Motorola X 1st. Gen. , Android 5.1 latest. Another Apps works fine. 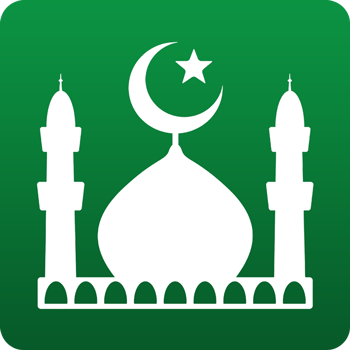 Salam, we have recently released a new version (7.2.1) on the Google Play store. It should fix this issue. Please confirm.